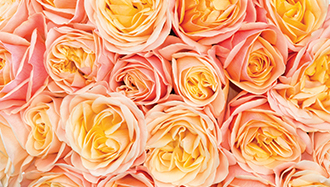 Welcome to Grandiflora the home of "Australia's finest roses". 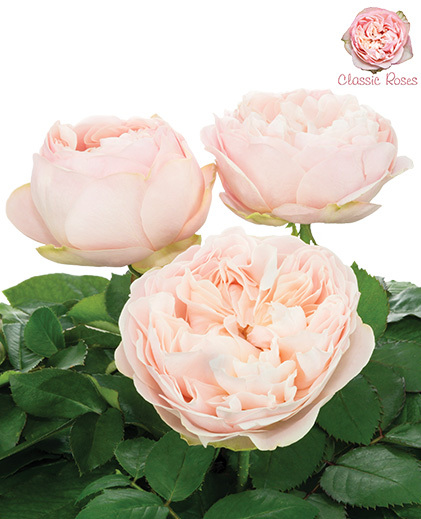 As Australia’s largest fresh cut rose company. 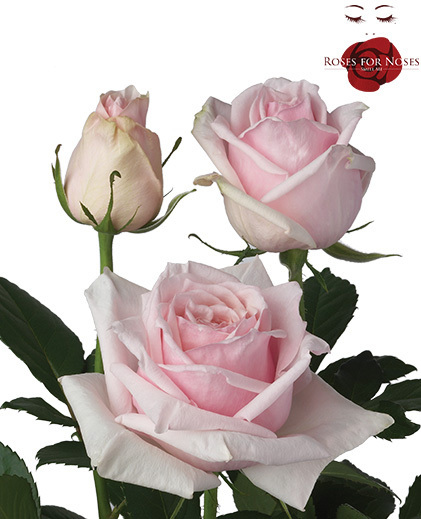 Grandiflora offers an unparalleled selection of beautiful cut rose varieties. 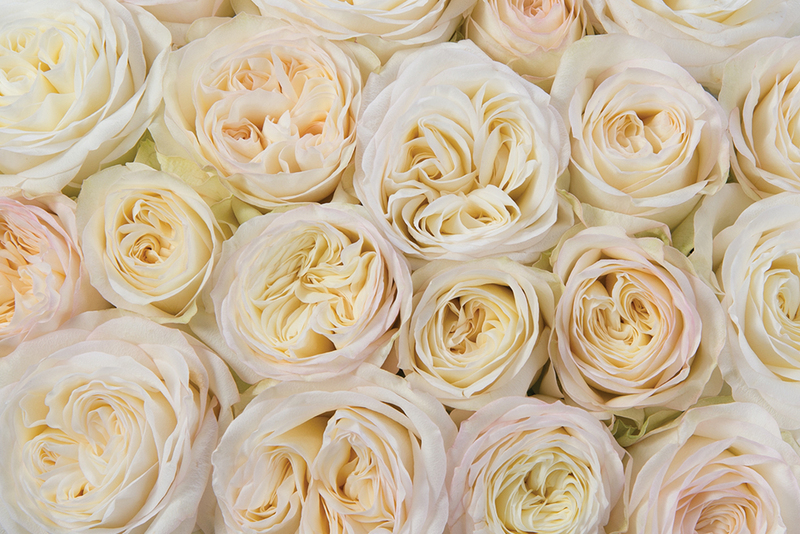 Our roses can enhance any event and are especially prized for weddings and functions. 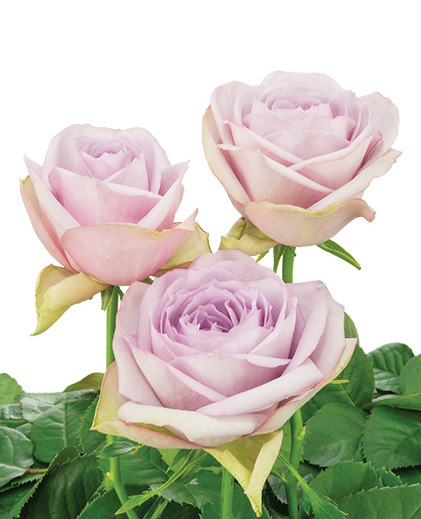 Grandiflora cut roses are grown right here in Australia which guarantees superior freshness and extended vase life. 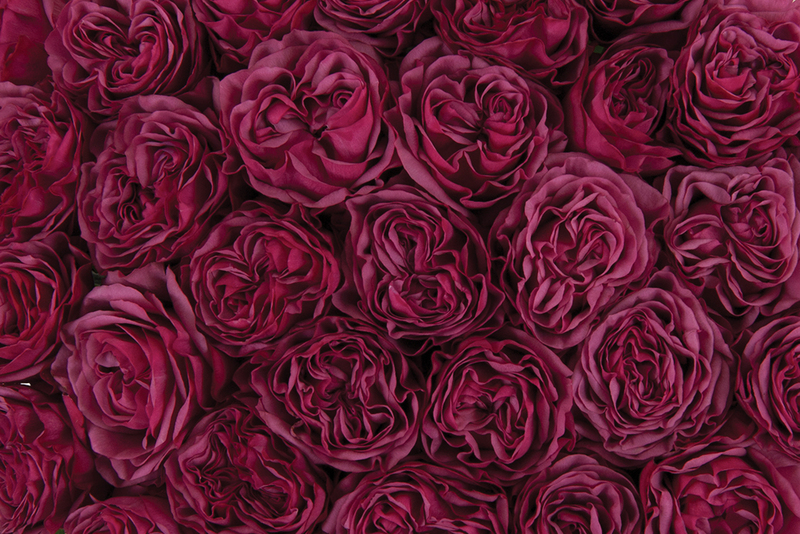 Our collection of more than 100 rose varieties showcases a wide range of shapes, colours, and size. 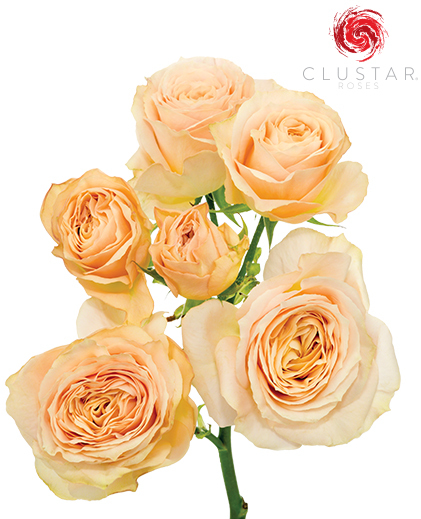 In addition, Grandiflora is the exclusive Australian grower of Classic Roses and Clustar® Roses. Our roses are available year round. 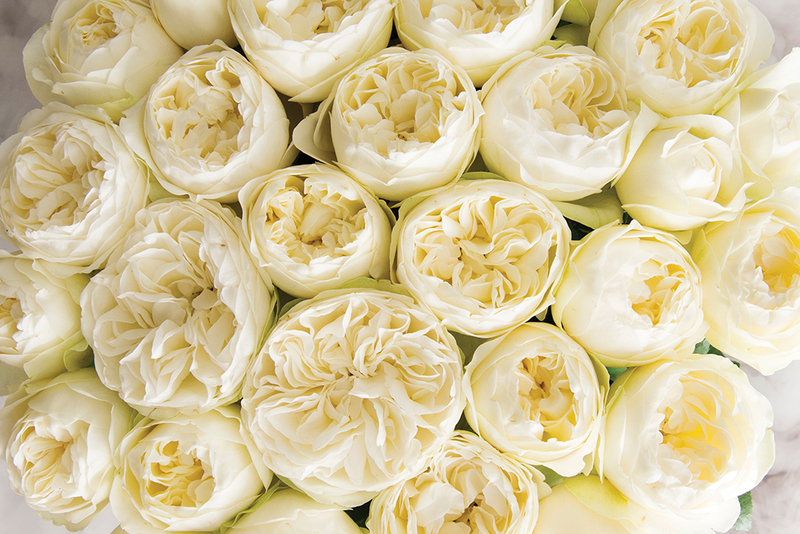 Grandiflora is committed to excellence. 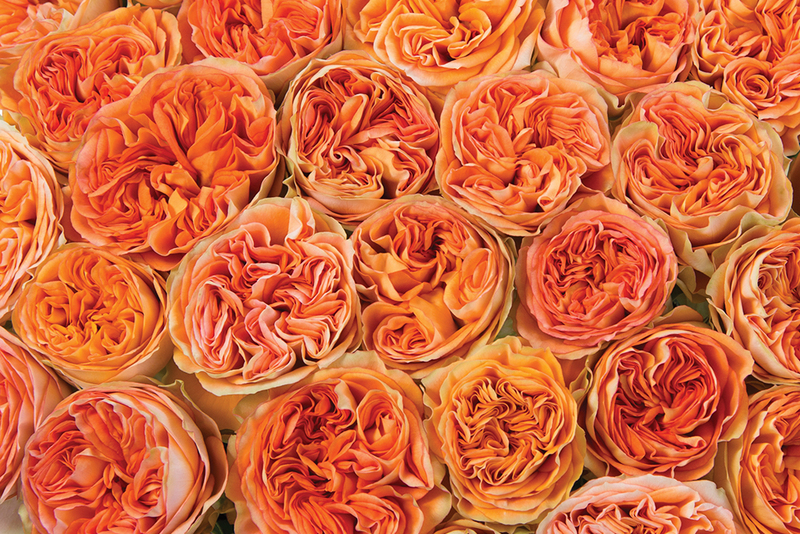 We take great pride in our reputation as the grower of "Australia's finest roses." 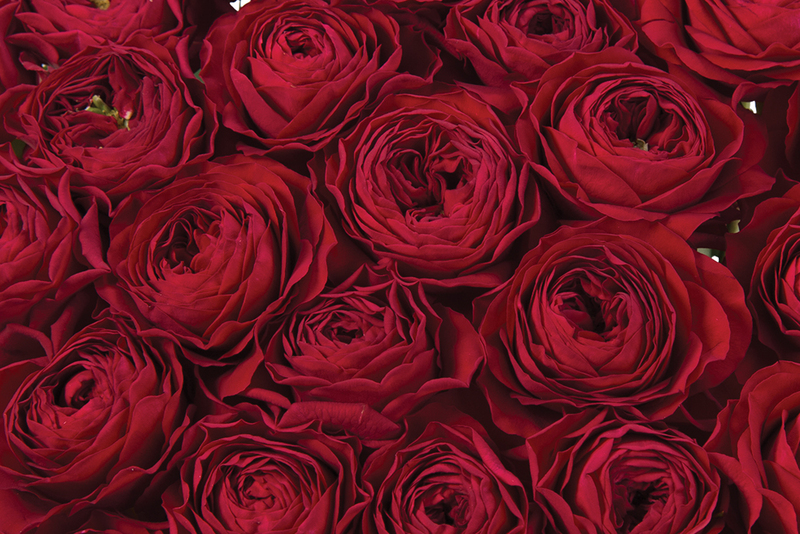 We only offer and supply roses that are grown and produced in our own facilities. 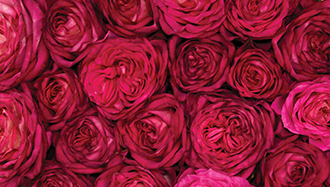 Grandiflora has won multiple gold awards at the Melbourne International Flower Show for "Best Quality Cut Flowers". 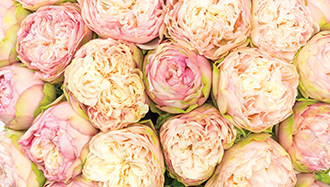 For more than 60 years, Grandiflora has been a leading pioneer in the Australian floriculture industry. 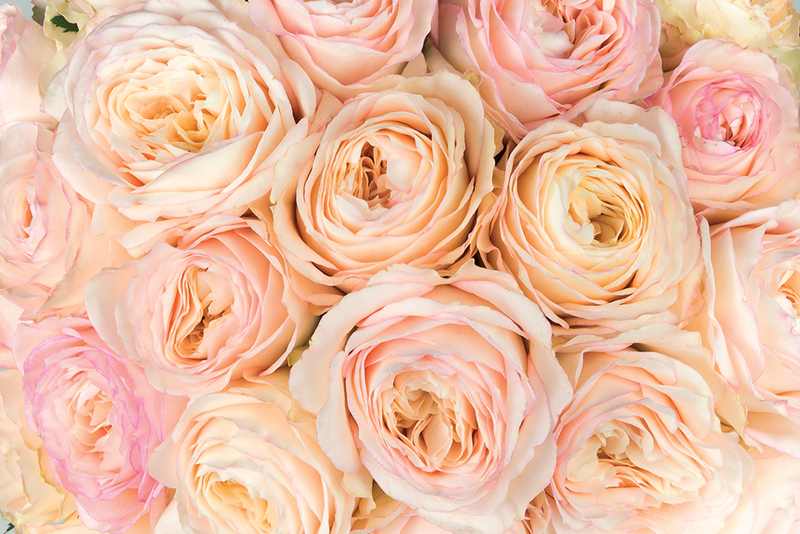 Our goal is to continue as a breeder of fresh cut roses in Australia and around the globe as we regularly introduce our new creative & captivating roses.